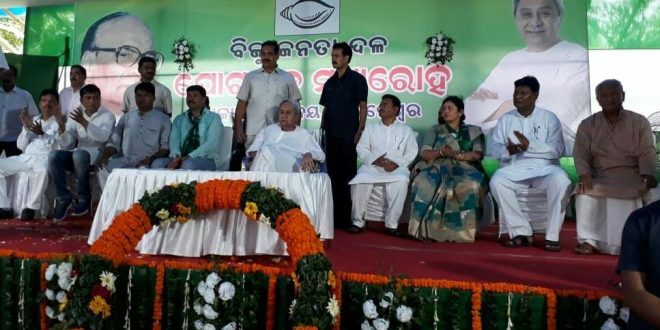 Bhubaneswar: Former Congress MLA Dusmanta Naik joined ruling Biju Janata Dal (BJD) here on Friday. 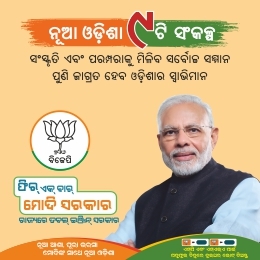 Naik along with his supporters joined BJD in presence of party president and Chief Minister Naveen Patnaik at party headquarters here. 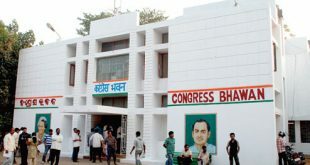 The former MLA from Bhawanipatna Assembly Constituency had resigned from Congress party two days ago. 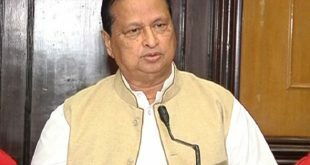 Dusmanta Naik had sent his resignation letter to Odisha Pradesh Congress Committee (OPCC) President Niranjan Patnaik on July 11.